In 2019, Sacred Heart will begin our move toward becoming a full stewardship parish. 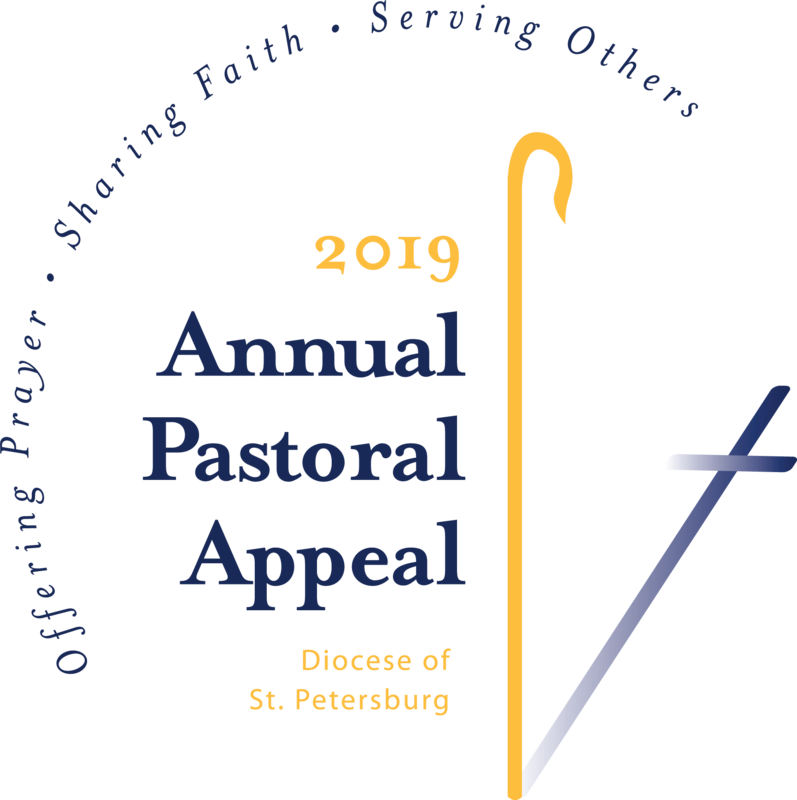 We will not take time during our Sunday liturgies to advocate for your Annual Pastoral Appeal (APA) contributions – that doesn’t mean we don’t have an APA goal, just that we will depend upon our parishioners to continue their support of the Diocesan offices, programs, and mission. – APA Envelopes: These will be part of the regular parish offertory envelopes received in the mail, or you can pick one up in the back of the church and drop into the collection basket at Mass. – Online Giving: Simply select the option of “Ongoing Diocesan Support (APA)” and enter your contribution amount. – PayPal: Click on the blue button on the right-hand side of this page (above). All registered parishioners have received materials by USPS, including a donation envelope. In addition, there will be envelopes available at the back of the church. You can make a one-time donation or establish a monthly giving plan. You can donate using checks, cash, credit card, or a deduction from your checking account. Simply fill out the materials and drop it into the offertory basket at any Mass in the coming weekends. You can even drop it off at the Parish Office or at the Sacred Heart Gift & Book Store or simply put a stamp on it and mail it directly to the Diocese. 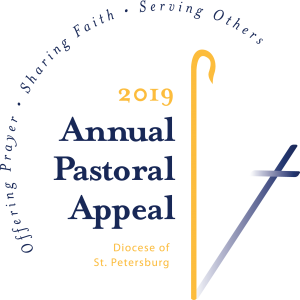 Through the Diocesan APA Online Giving page, you can choose a one-time donation, or set up planned giving through a series of monthly donations. You will be able to pay by credit card or have the donation deducted directly from your checking account. How does your gift help our Diocese? Check out APA Dollars at Work for details and videos of the good accomplished in the name of Christ.